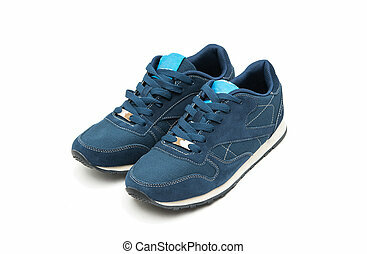 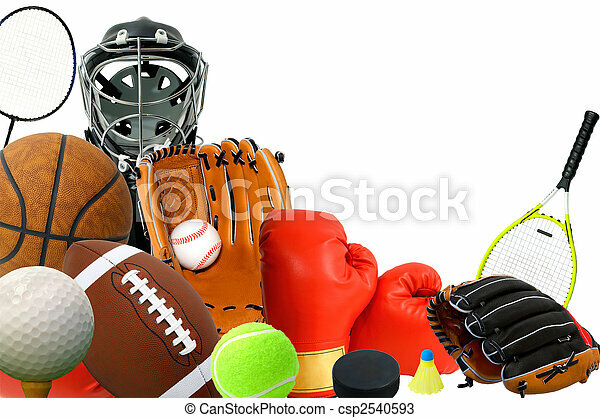 Sports gears. 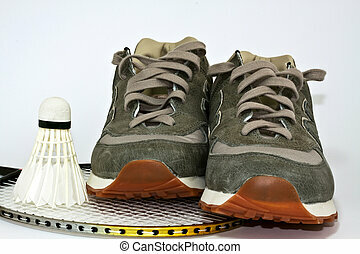 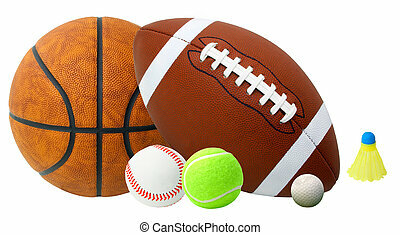 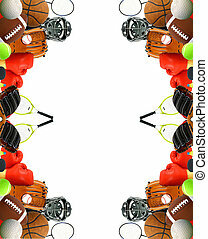 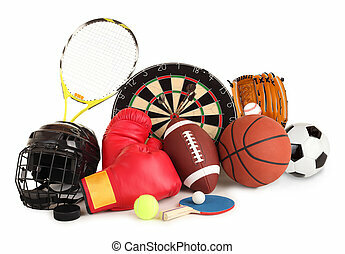 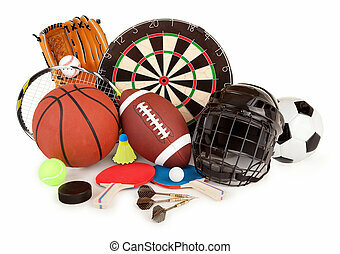 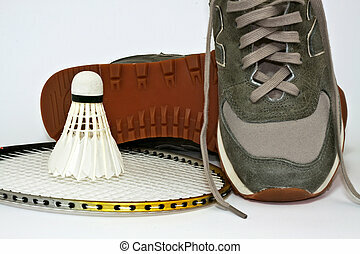 This is an arrangement of several sports items. 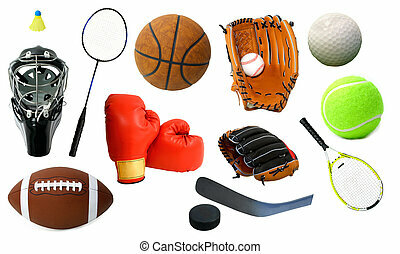 This is an arrangement of several sports items. 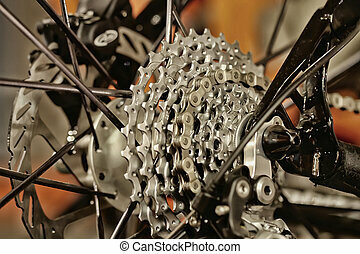 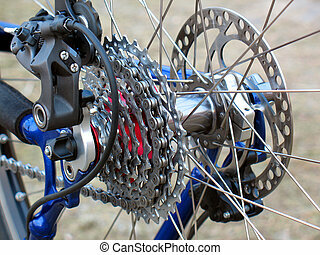 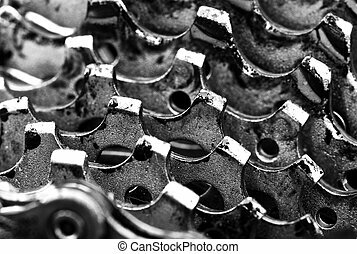 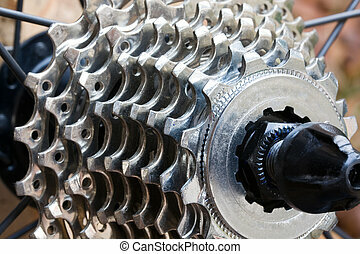 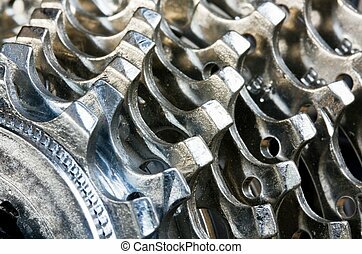 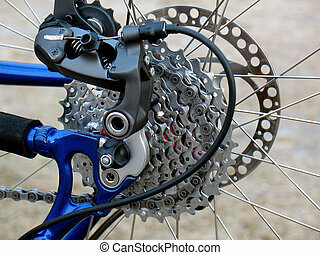 Bicycle gears. 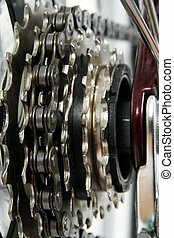 Chainrings set closeup. 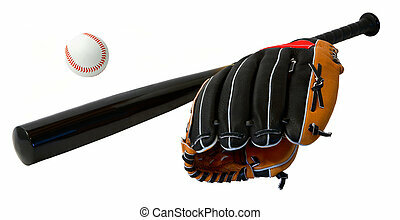 This is a close-up of a glove, a ball and a baseball bat isolated on white. 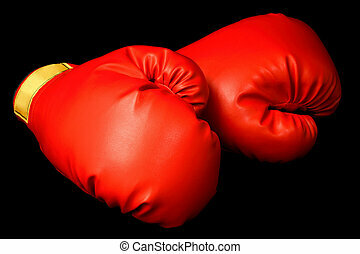 Particles within the metallic paint on the baseball bat as well as the texture of leather on the glove could be seen as noise by some viewers. 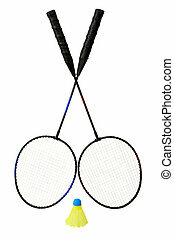 Two badminton rackets and a shuttlecock are isolated on white. 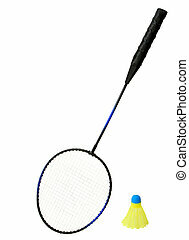 One badminton racket and a shuttlecock is isolated on white. 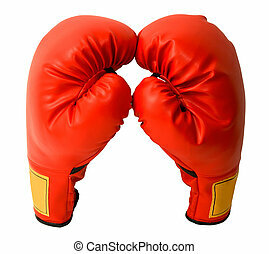 This is a closeup of a pair of boxing gloves isolated on white. 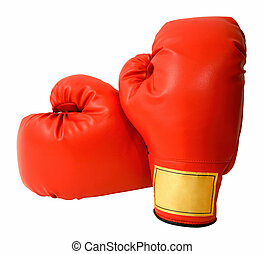 A boxer wants to punch someone or something about something. 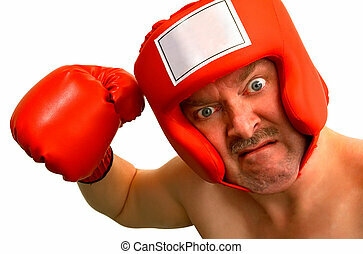 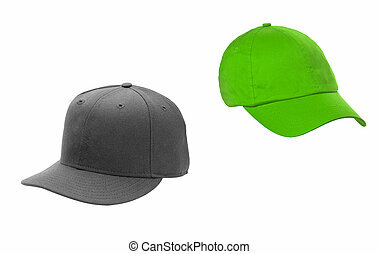 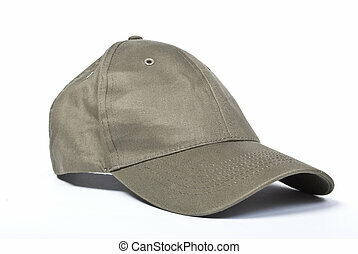 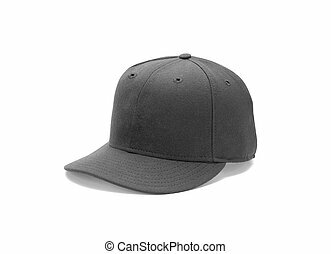 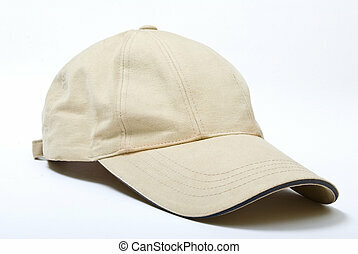 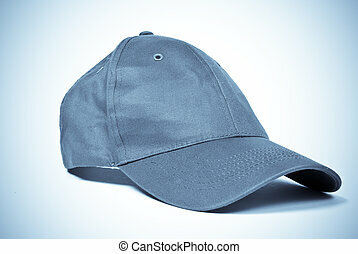 A caption could be inserted on the boxer\'s headgear front label. 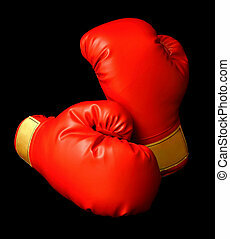 This is a closeup of a pair of boxing gloves isolated on black. 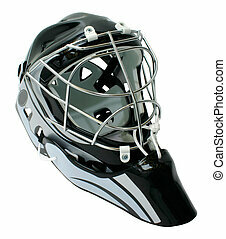 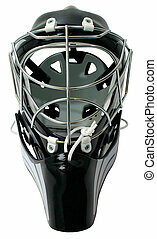 This is a closeup of a hockey goalie helmet.